Cambridge, an area that you can find 12 kilometres northeast of the middle of Tasmania's state capital, Hobart, is worth a visit while in town. 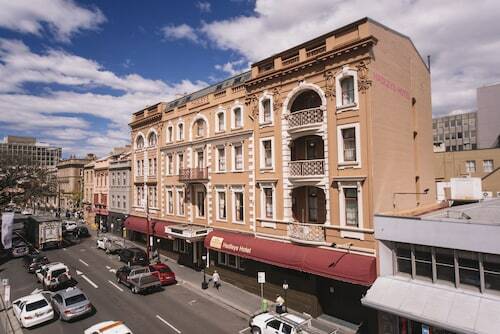 If you're looking for attractions in Hobart, take the time to see the Cascade Brewery, theatre Royal and Mt. Wellington. On a rainy day, get going to Grote Reber Museum. Consider the Riversdale Estate Cottages and Cornwall Cottage if you'd like to hit the hay nearby. 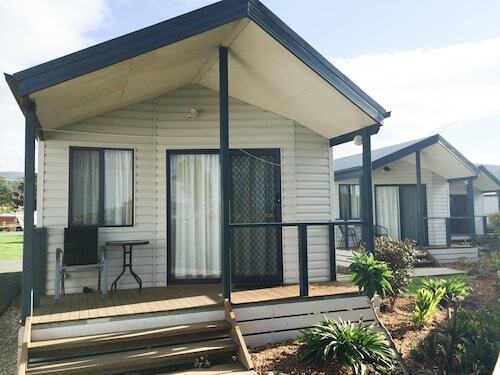 At Wotif, we reckon you need to splurge from time to time. So if you're travelling to Cambridge and you are in a position to spend a little more on accommodation, have a gander at the rates at the Travelodge Hotel Hobart Airport. Have trouble getting much done without at least one coffee? You'll be happy to know Cambridge has some terrific cafes. Smiths Speciality Pies is a local favourite, offering a selection of hot drinks and pastries. If a snack isn't going to cut it, go and take a look at the menu at Riversdale Estate French Bistro, High Tea Orangery & Peter Rabbit Garden. There's something for everyone at this well-loved eatery. Before making your way back to the hotel, why not pull up a stool at Last Rites Brewery for a hard-earned drink? Whether you're a beer or wine drinker, you'll find plenty to like here. 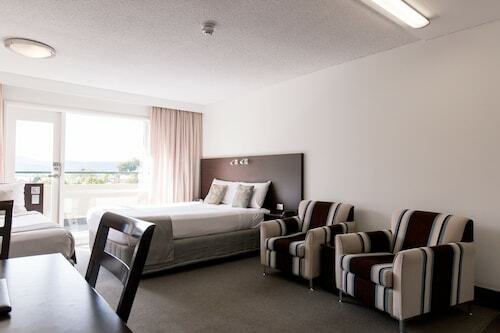 If you and your family cannot secure the perfect Cambridge hotel, it's worth checking out the options in Hobart International Airport and Eastern Hobart. You could spend your whole life dreaming of travelling. Don't let this happen. From flights and accommodations to car hire and activities, Wotif will turn your plans into experiences. How Much is a Hotel Room in Cambridge? Hotels in Cambridge start at AU$102 per night. Prices and availability subject to change. Additional terms may apply.